With our global reach and network, we are the #1 resource for all of your company's injection molding machine requirements. Our logistical expertise and international presence ensures that your equipment can be safely transported, setup and serviced anywhere in the world. We have an unparalleled reach throughout the international market. Take the first step towards improving your company's production capabilities and profitability. Contact our sales and marketing department today and see why we are the #1 vendor for thousands of customers around the world when they decide to purchase or sell used injection molding machinery and equipment. 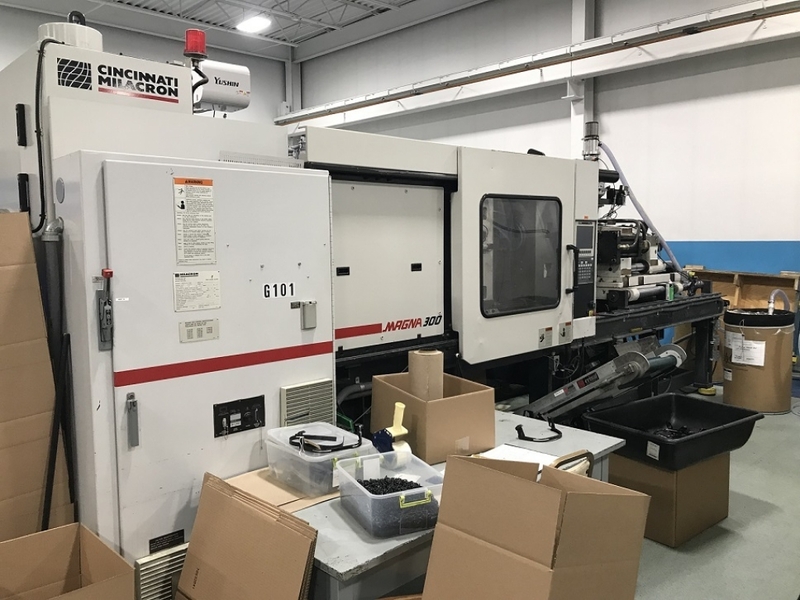 Elite Machinery Systems was formed in 2004 by a select group of professionals who realized that the used injection molding equipment industry needed a company that maintained high standards of quality, customer satisfaction and integrity throughout every deal. We are your Global Resource for Used Injection Molding Machines with Representation and Equipment in North America, South America, Europe and Asia. 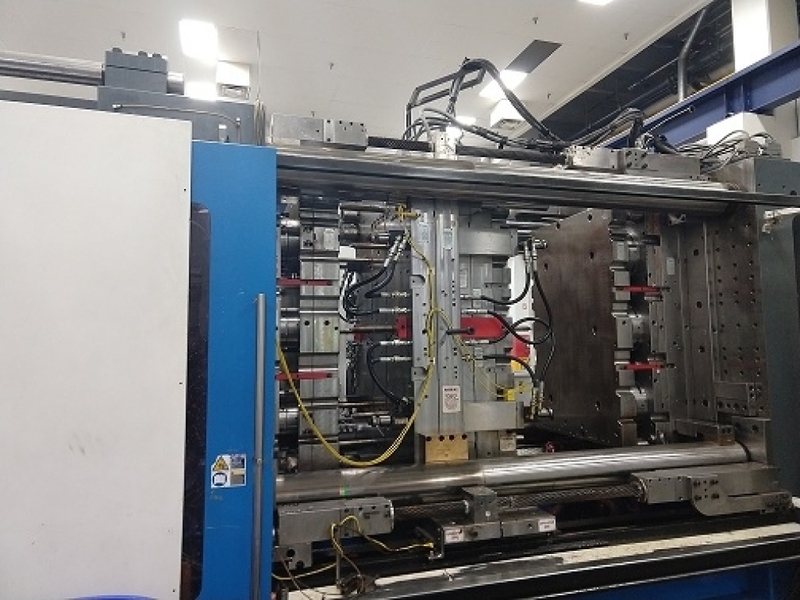 We maintain an extensive inventory of Used Machinery and pride ourselves on carrying only the highest quality used plastic injection molding machines available on the market. With our international reach and network, we are the Number One Resource for all of your company's injection molding machine requirements. Our logistical expertise and global presence in North America, South America, Europe and Asia, ensures that your equipment can be safely transported, setup and serviced anywhere in the world. We have an unparalleled reach throughout the international market. Whether you are looking to purchase or sell equipment, Elite Machinery Systems' advanced, web-based marketing approach ensures that you will be completely satisfied during every step of process. Our ability to target thousands of manufacturers around the world makes Elite Machinery Systems the preferred choice in the plastics industry. Take the first step towards improving your company's production capabilities and profitability. View our machine inventory or contact our sales and marketing department today and see why we are the #1 Vendor for Thousands of Customers Throughout the World when it comes to purchasing or selling Used Machinery and Equipment. 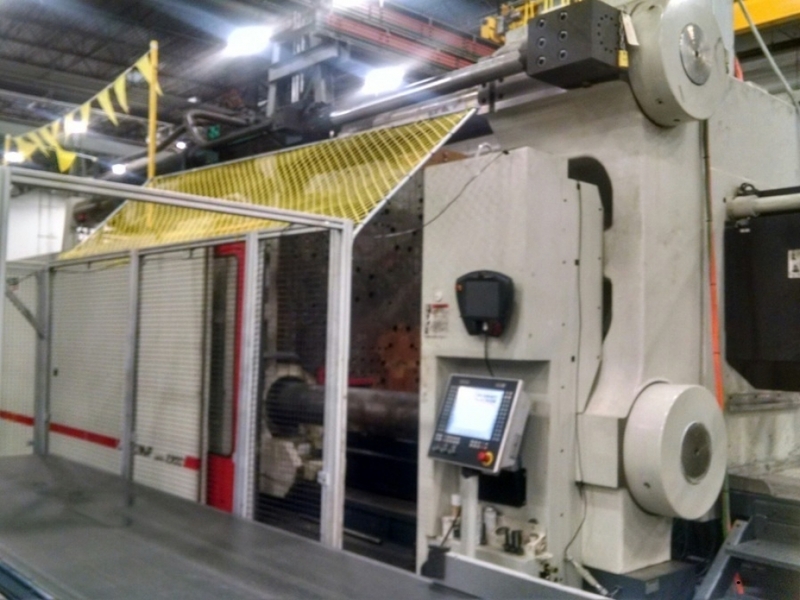 Why Choose Used Injection Molding Machines from Elite Machinery Systems? Elite Machinery Systems is the preferred vendor of used injection molding machines for thousands of companies worldwide. 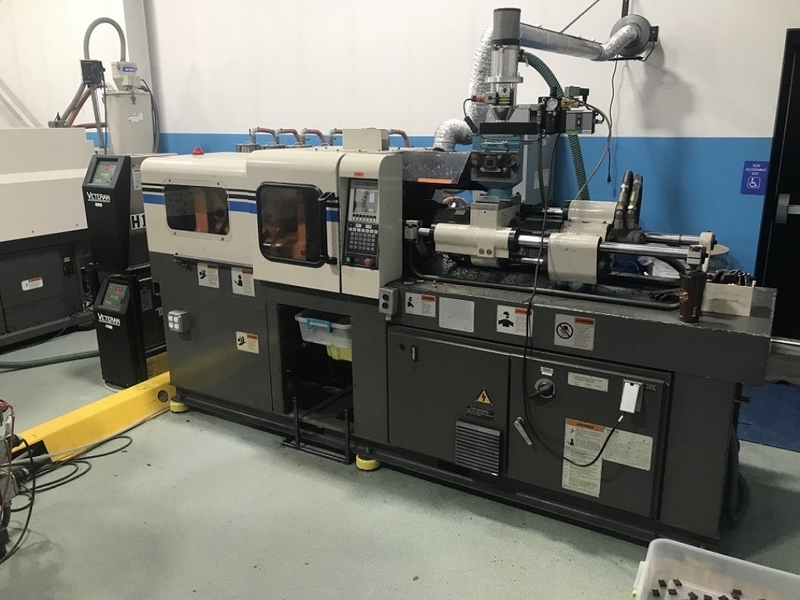 We maintain an extensive inventory of used plastic injection molding machines and pride ourselves on selling only the highest quality used equipment. You have come to the right place to meet your production and budget requirements. 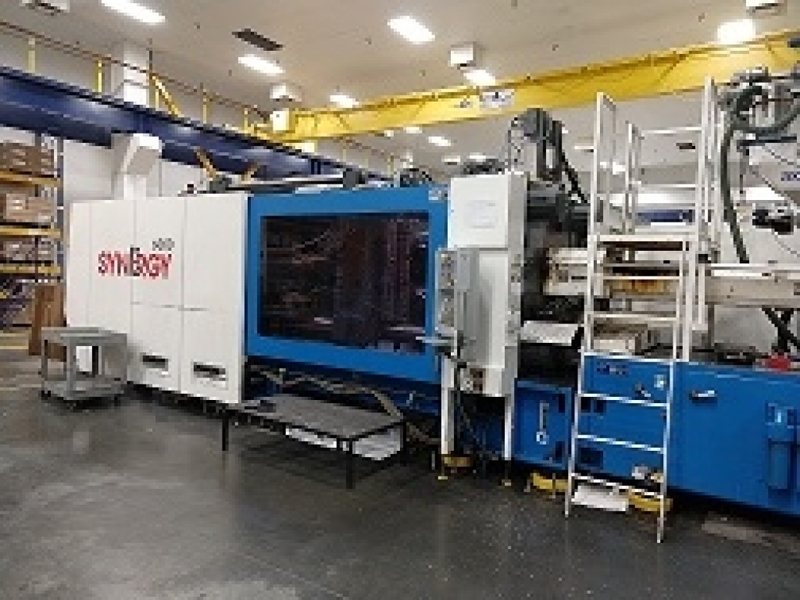 Elite Machinery Systems is your resource for injection molding machinery worldwide. In addition to our large inventory of used plastic machines, our sales department are large tonnage specialists. 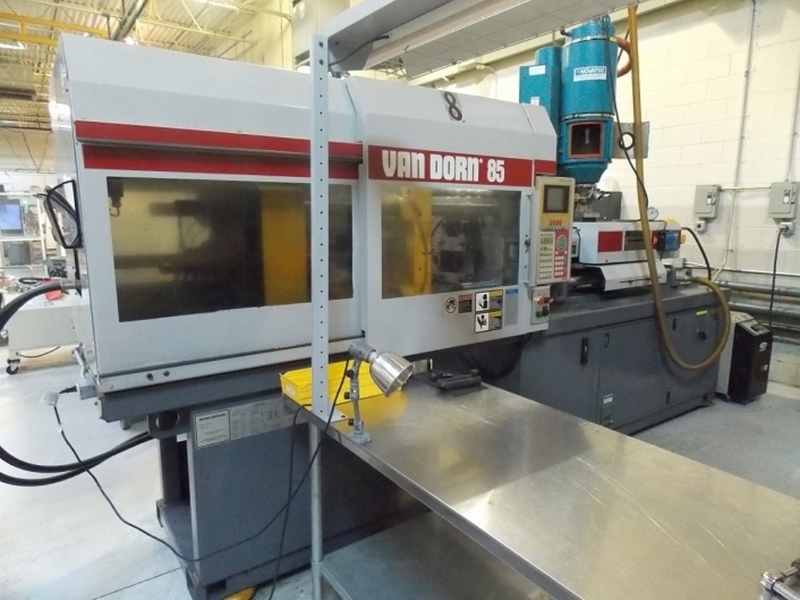 Click here to view our inventory of used large tonnage injection molding machines. Our ability to target thousands of manufacturers throughout the world makes us the #1 choice when your company decides to purchase or sell used injection molding equipment. Quality, Integrity and Customer Satisfaction through every deal are the core standards that Elite Machinery Systems has established. Elite Machinery Systems will exceed your expectations through every deal. Elite Machinery Systems offers financing through Providence Capital Funding. Click here to fill out an application. 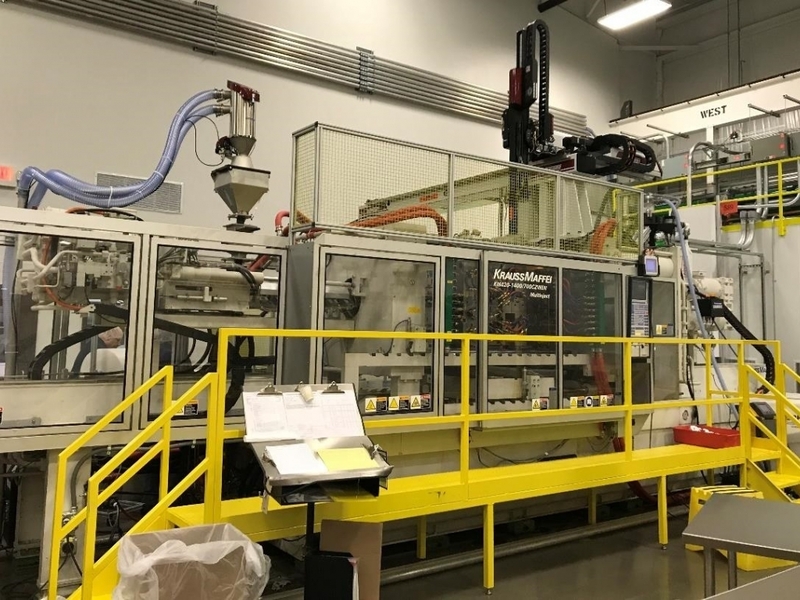 Elite Machinery Systems partners with many plastic production facilities to sell used injection molding machinery that is no longer needed and to upgrade to more productive models for specific production needs. We maintain relationships with buyers all over the world and know what types of machines they have and what types of machines they need now or may need in the future. 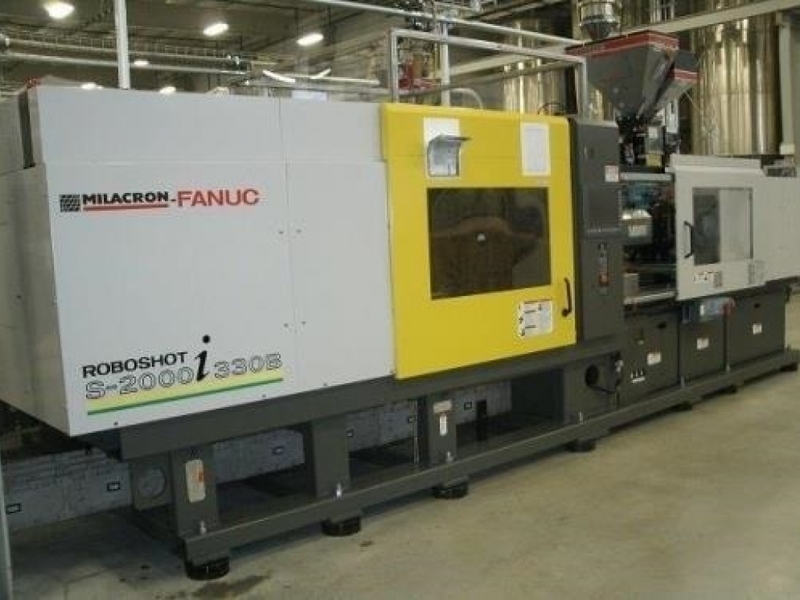 It is likely that we may already have a buyer for your used injection molding equipment. Please fill out our sales form to tell us about any used machinery you may have for sale. We are fully equipped to market, sell, ship, place and set up your machine in its new location. When you choose Elite Machinery Systems to sell your used machinery, you are choosing a partner that will help you sell your machine quickly and maximize your profits.